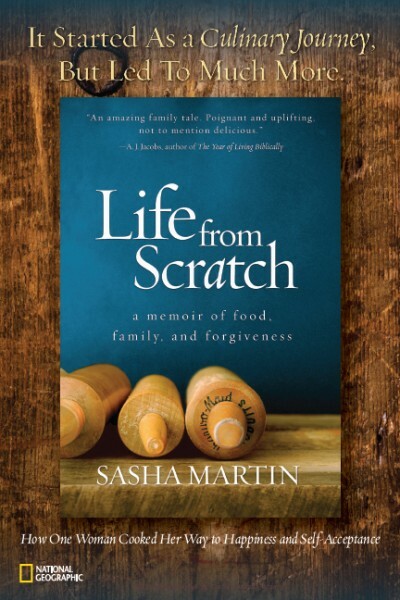 I’m here to warn you that kimchi is one of those dishes – a Mount Everest for some culinary Adventurers and a potential moon landing for our beloved but stubbornly picky eaters. Here’s why: Kimchi is fermented, pickled, fishy, spicy, and totally funky. It can take months and months to make, fermented in large vats with such delicacies as raw oysters or fish chunks. Astonishingly, the end result shouldn’t be overly fishy but mildly sweet and sometimes spicy, although there’s a little residual zing from the fermenting. Lest you run away in fear, let me assure you – two entire countries – North and South Korea – eat kimchi with giddy enthusiasm some people reserve for birthday cake… so I say go for it. Expand your mind. Buckle up. Enjoy the ride. This Kimchi recipe is quick and simple. 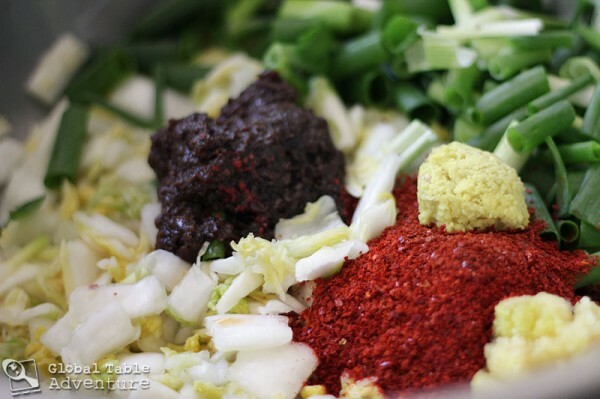 It’ll get your feet wet in the world of fermented cabbage. The entire process takes no more than 3 days (and 98% of it you don’t have to do anything). You just might come out on the other side with a new favorite dish. 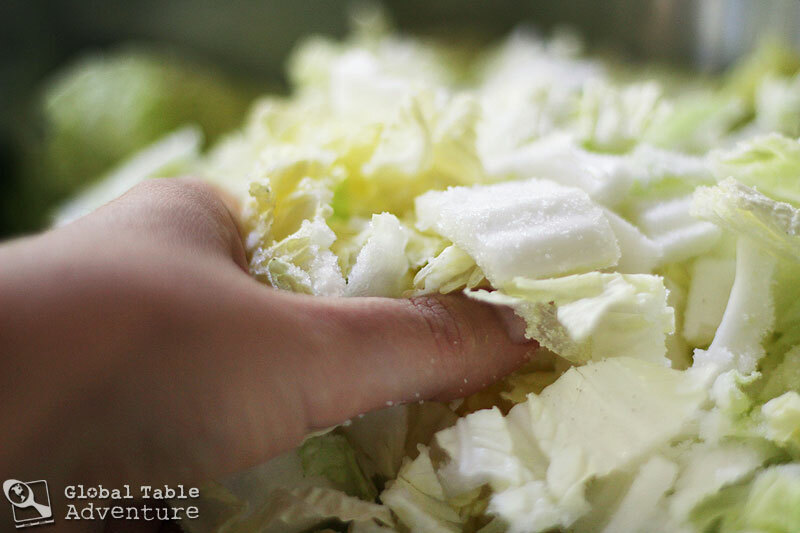 Hop on the next plane to South Korea and grab a large, heavy head of napa cabbage. Don’t forget to enjoy the view. 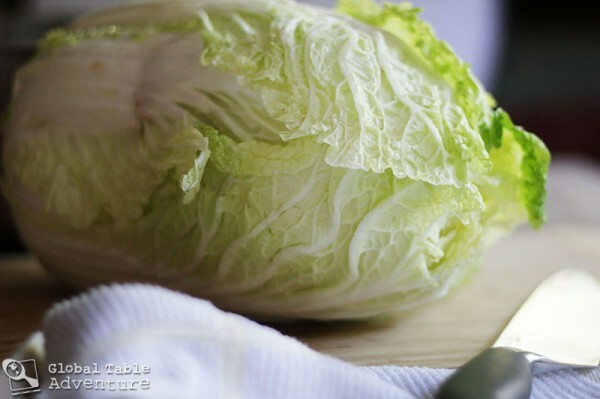 Give the cabbage a good rinse and cut an “X” into the root end – going about 3 inches deep. 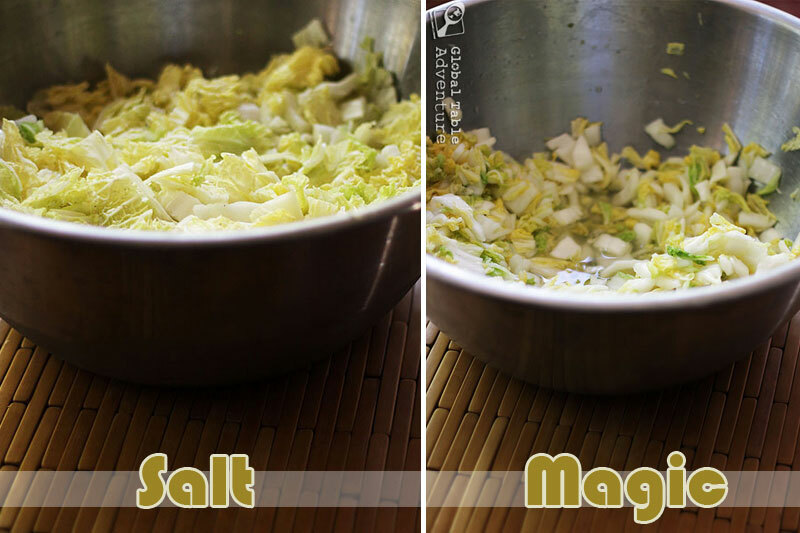 Pull apart at the “X” to easily divide the cabbage into four equal segments. I’m thinking this would make a good party trick. But I’m sort of dorky, so don’t take my word for it. Cut away the tough core and chop the cabbage into bite sized pieces. Place in large bowl. sprinkle with salt and let sit 2-3 hours, tossing once in a while. Here’s the mixture after just 2 hours. It’s reduced by half – the magic of salt. 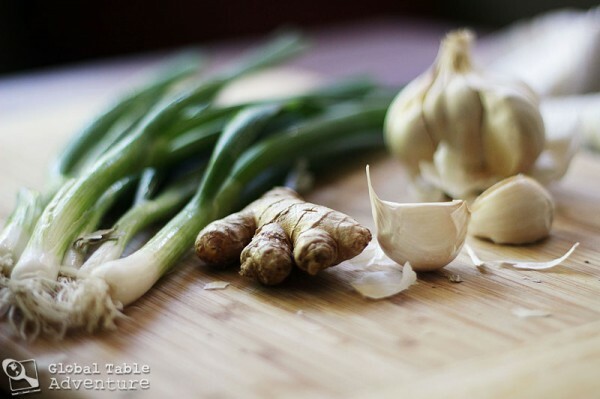 Meanwhile, grate the ginger and garlic and cut the green onion into large pieces. 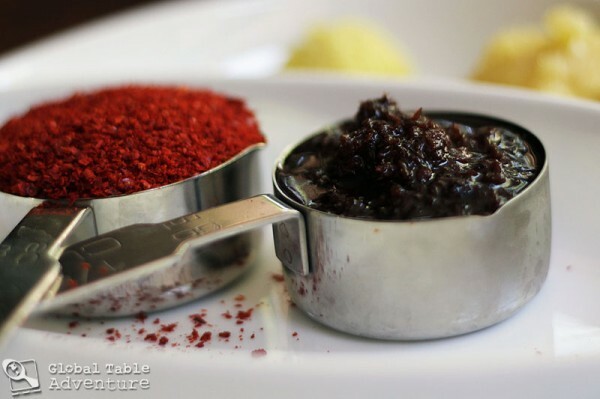 Measure out the hot pepper and shrimp paste. You could easily double the hot pepper for a fiery hot kimchi. Our version is a medium heat. Drain the cabbage, pressing through a colander and return to mixing bowl. Stir together with the rest of the ingredients until… … evenly distributed. Place in an airtight container and let sit on the counter 2-3 days. Everything will soften up, the juices will release and it’ll be ready for nibblin.’ Refrigerate and use as desired. The kimchi will keep a couple of weeks in the refrigerator. Congratulations! You’re a kimchi rockstar. 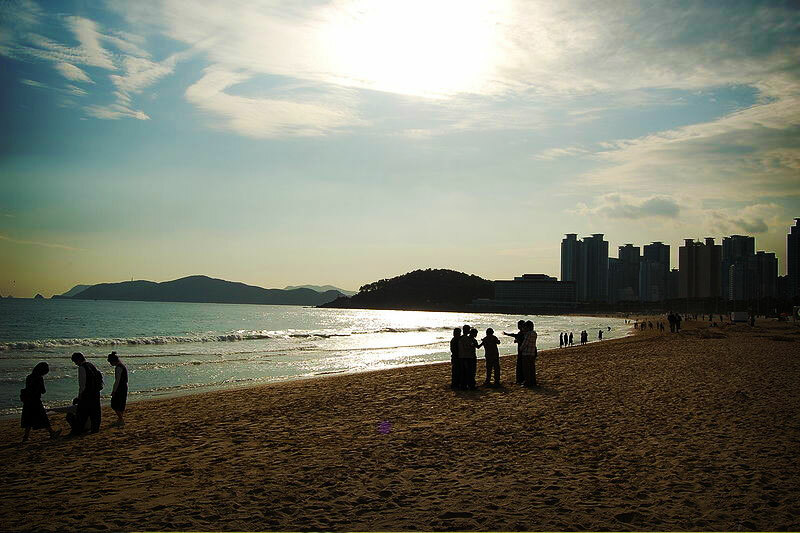 Enjoy your first bites on the beaches of South Korea with a few new friends! 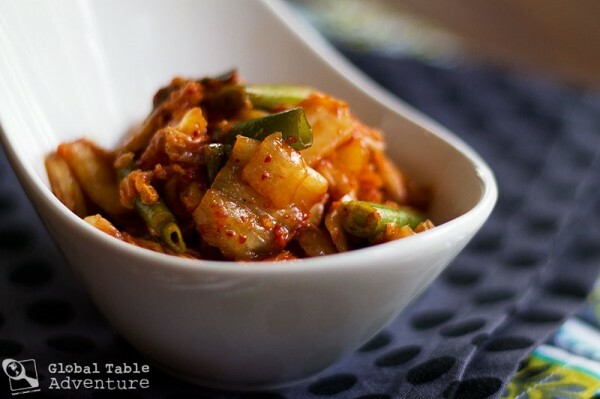 I’m here to warn you that kimchi is one of those dishes – a Mount Everest for some culinary Adventurers and a potential moon landing for our beloved but stubbornly picky eaters. Here’s why: Kimchi is fermented, pickled, fishy, spicy, and totally funky. It can take months and months to make, fermented in large vats with such delicacies as raw oysters or fish chunks. Astonishingly, the end result shouldn’t be overly fishy but mildly sweet and sometimes spicy, although there’s a little residual zing from the fermenting. 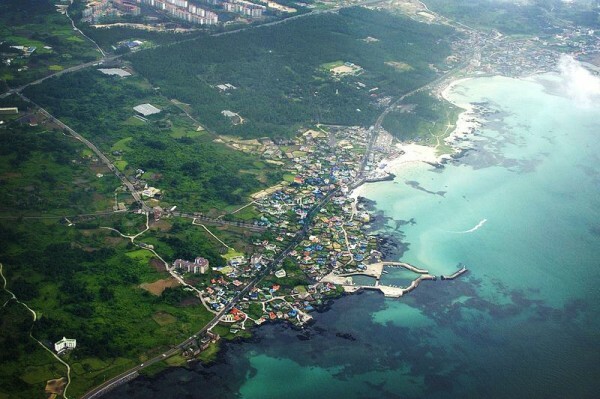 Lest you run away in fear, let me assure you – two entire countries – North and South Korea – eat kimchi with giddy enthusiasm some people reserve for birthday cake… so I say go for it. Expand your mind. Buckle up. Enjoy the ride. This Kimchi recipe is quick and simple. It’ll get your feet wet in the world of fermented cabbage. The entire process takes no more than 3 days (and 98% of it you don’t have to do anything). You just might come out on the other side with a new favorite dish. 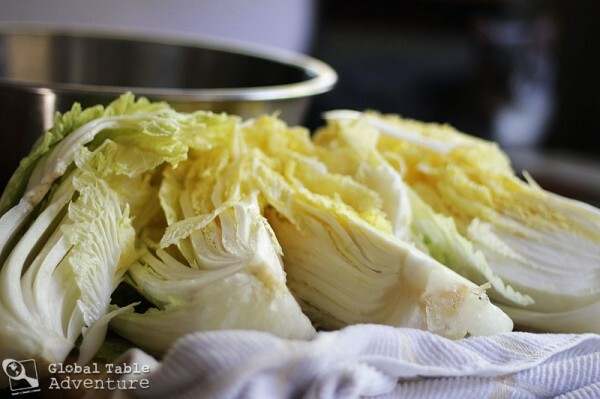 Give the cabbage a good rinse and cut an “X” into the root end – going about 3 inches deep.Pull apart at the “X” to easily divide the cabbage into four equal segments. Meanwhile, grate the ginger and garlic and cut the green onion into large pieces.Measure out the hot pepper and shrimp paste. You could easily double the hot pepper for a fiery hot kimchi. Our version is a medium heat. Drain the cabbage, pressing through a colander and return to mixing bowl. 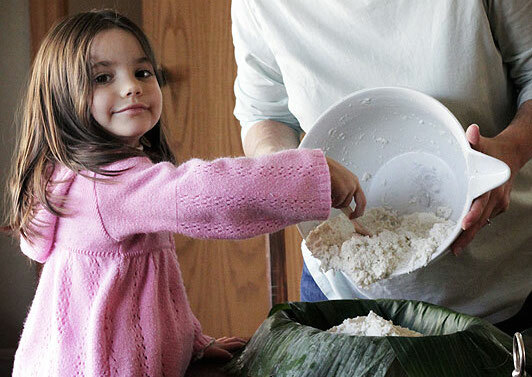 Stir together with the rest of the ingredients until…… evenly distributed. Place in an airtight container and let sit on the counter 2-3 days. I have so wanted to try kimchi but had no idea where to get it. This is one recipe I will definitely be making! Oh, did I mention: Thank you! 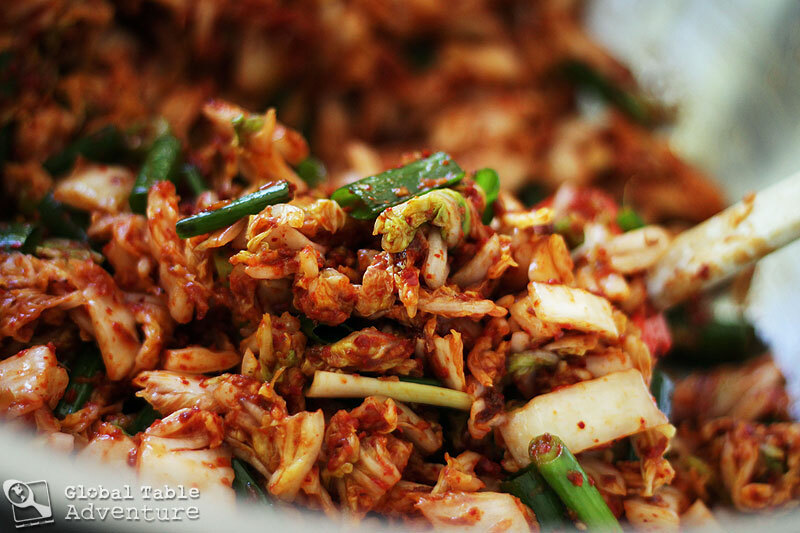 I love the look of this kimchi – can anyone provide the brand name of the shrimp paste? Reason is, there’s so much choice out there and not all of them taste good. I have read some articles about kimchi that mention fruity versions of the dish. I have almost two bushels of apples that need to be worked up. Any suggestions for a kimchi with apples? Perfect timing. Late October is Kimjang time in Korea. Or at least it was until electricity and refrigerators, etc. Kimjang was when the entire community made enough kimchi to last through the winter. During the five day festival, the entire village would pitch in, each family helping their neighbours make that huge batch of kimchi. I have been thinking about making this for ages…I think you just convinced me! 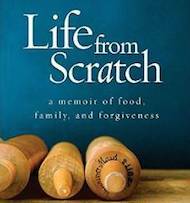 A warning to the picky eaters among your readers: I think you’ll like kimchi. It tastes much better than what you’d think. I’ve had several picky eaters turn into kimchi addicted. Honestly, it is among my favourite things in the world. I have tried a quick version with a grated apple thrown into the mix – it was even funkier.